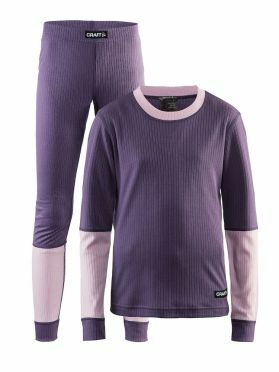 This Craft Active 2-Pack baselayer set purple junior is a beautiful set of a thermo pants and a thermo shirt for a nice price! 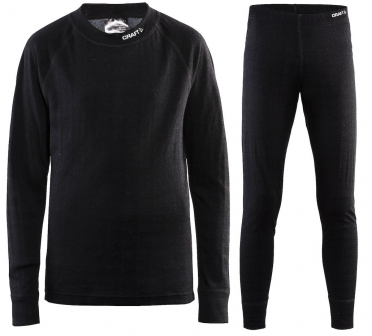 Craft Active thermal clothing is a legend among functional thermal underwear. 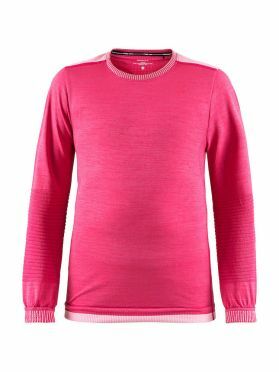 It is also the best-selling Craft thermal clothing collection of all time. Craft Active thermal clothing keeps your body warm and insulated. 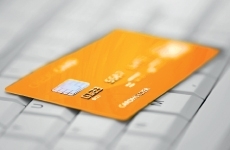 It is suitable for use at temperatures between approximately -5 to 15 degrees. 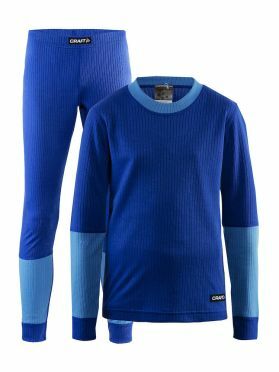 This Craft Active 2-Pack baselayer set blue junior is a beautiful set of a thermo pants and a thermo shirt for a nice price! 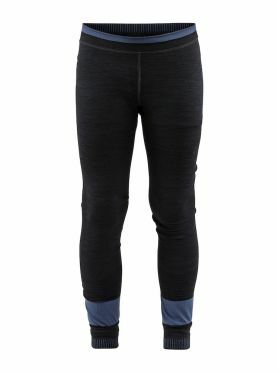 Craft Active thermal clothing is a legend among functional thermal underwear. 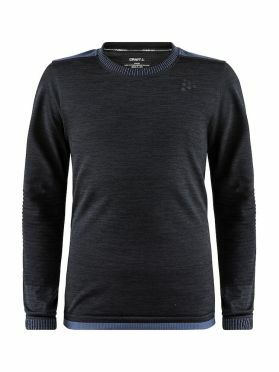 It is also the best-selling Craft thermal clothing collection of all time. 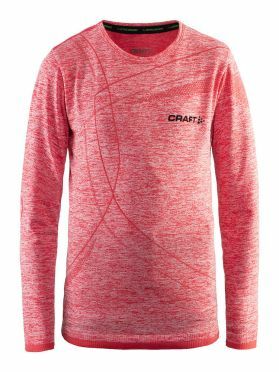 Craft Active thermal clothing keeps your body warm and insulated. It is suitable for use at temperatures between approximately -5 to 15 degrees. 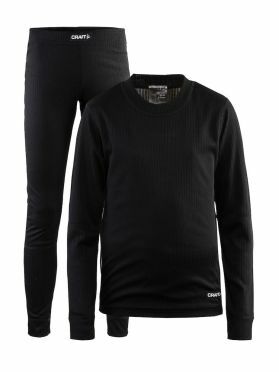 This Craft Active 2-Pack baselayer set black junior is a beautiful set of a thermo pants and a thermo shirt for a nice price! 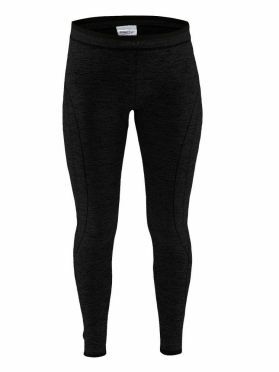 Craft Active thermal clothing is a legend among functional thermal underwear. 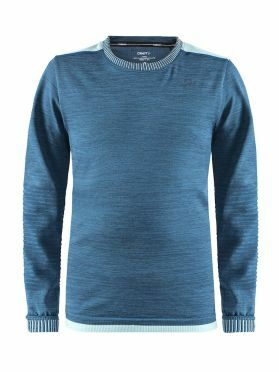 It is also the best-selling Craft thermal clothing collection of all time. 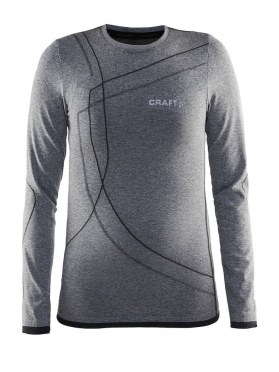 Craft Active thermal clothing keeps your body warm and insulated. It is suitable for use at temperatures between approximately -5 to 15 degrees. 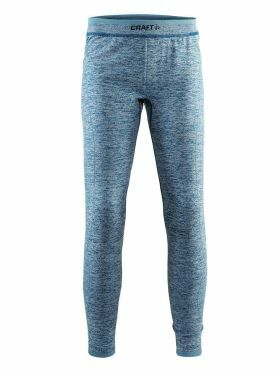 This soft and comfortable long underpants keeps you dry and warm during all kinds of physical activities and works both as a baselayer in colder conditions and as a training pants in milder temperatures. 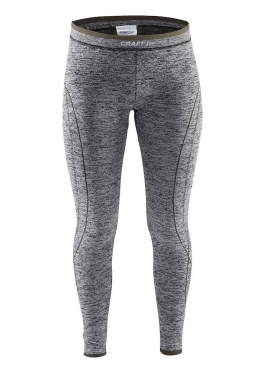 The garment comes with ergonomic fit for optimal freedom of movement and seamless design for maximum comfort. 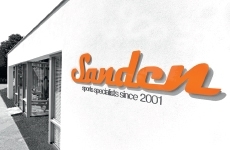 In addition, bodymapped fabric structures provide efficient body-temperature management. Available in many different colors. 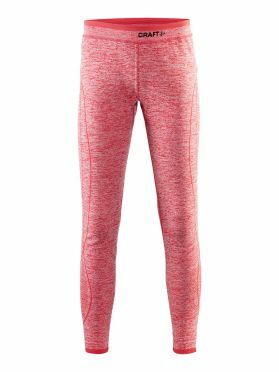 Craft Active Comfort long sleeve baselayer red/poppy junior - the baselayer with comfort factor by CRAFT! The short sleeve shirt comes with a loose fit, soft functional fabric and Scandinavian design. Tailored bodymapping ensures optimal skin climate, 100% comfort, function and style! 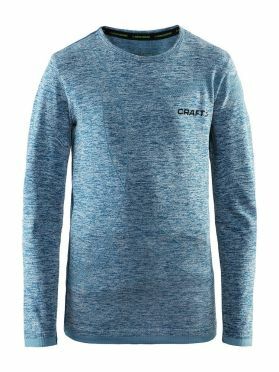 Craft Active Comfort long sleeve baselayer blue/teal junior - the baselayer with comfort factor by CRAFT! The short sleeve shirt comes with a loose fit, soft functional fabric and Scandinavian design. Tailored bodymapping ensures optimal skin climate, 100% comfort, function and style! 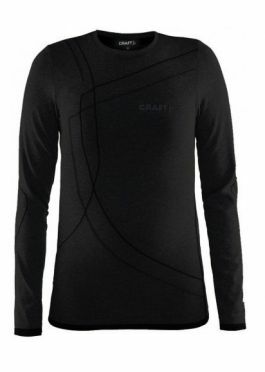 Craft Active Comfort long sleeve baselayer black/solid junior - the baselayer with comfort factor by CRAFT! The short sleeve shirt comes with a loose fit, soft functional fabric and Scandinavian design. 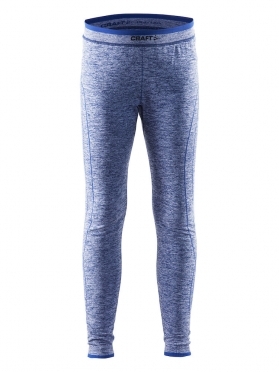 Tailored bodymapping ensures optimal skin climate, 100% comfort, function and style!